Viknesh Vijayenthiran April 24, 2019 Comment Now! 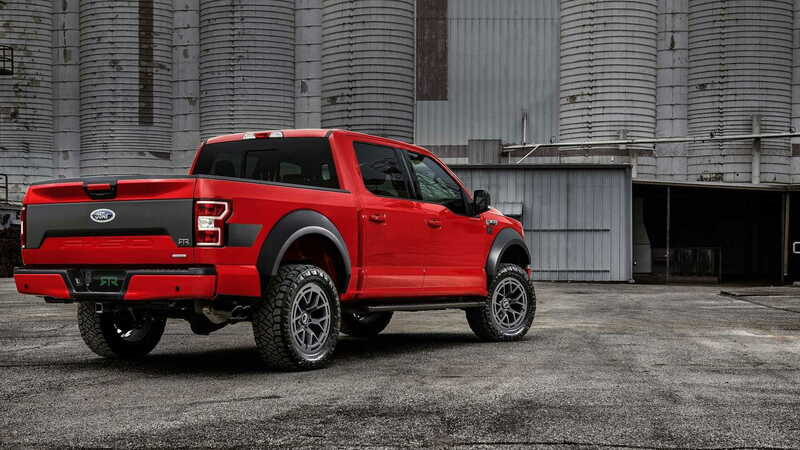 RTR Vehicles, the semi-official Ford performance division founded by professional drifter Vaughn Gittin Jr., is expanding into the pickup scene. 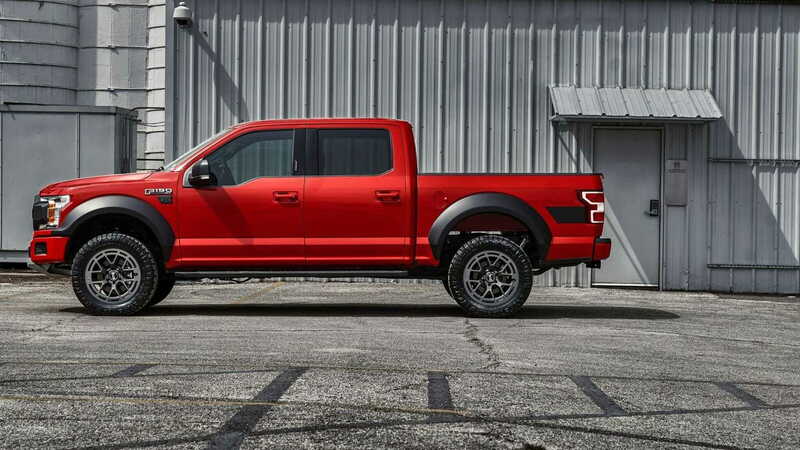 A couple of years back, RTR, whose initials stand for “ready to rock,” rolled out the F-150 RTR concept truck at the SEMA show. It featured a number of performance upgrades, namely a 5.0-liter supercharged V-8 generating over 600 horsepower. Well, the production version has finally been unveiled, though sadly there aren't any power upgrades just yet. 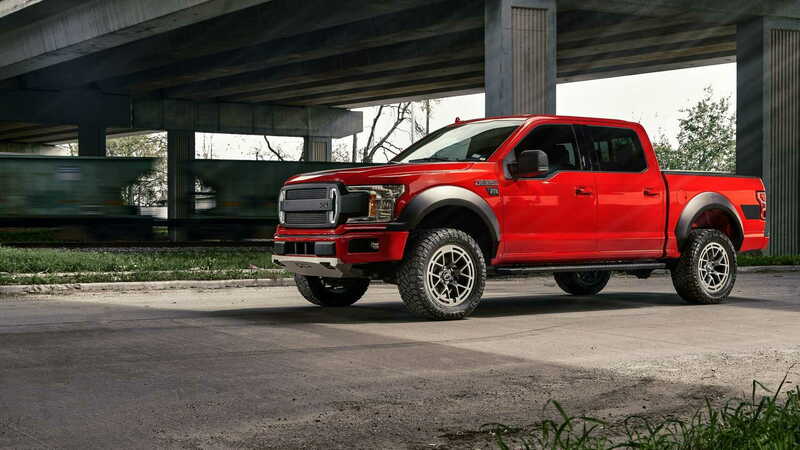 The F-150 RTR arrives for 2019 and can be ordered from select Ford dealerships on any F-150 model apart from the Raptor, with the cost of the upgrade starting at $12,750. 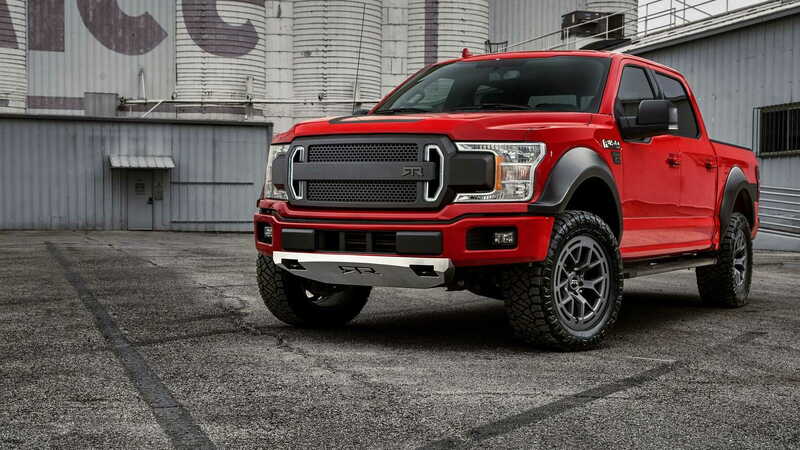 The upgrade has been designed to enhance both the performance of the F-150 as well as the looks and includes aggressive fender flares, custom graphics, a signature RTR grille with LED accents, and a chunky front skid plate bearing the RTR logo. For the interior, there's a serialized dash plaque with Gittin Jr.'s signature, and buyers can also opt for a leather package. 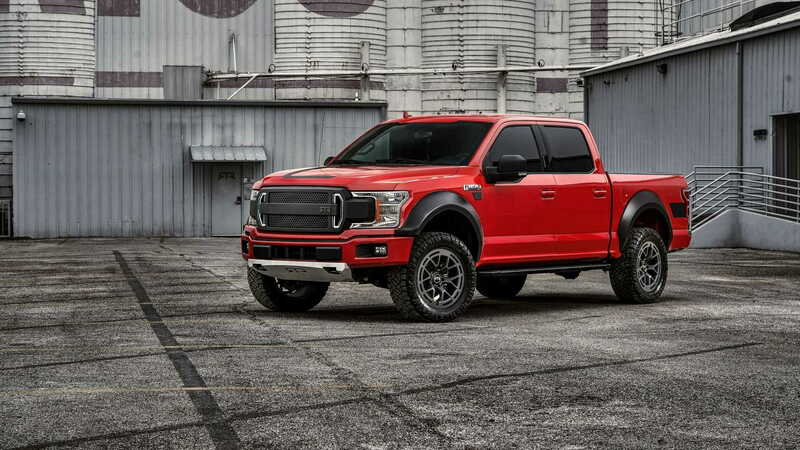 Performance upgrades include Fox 2.0 coilovers and shocks for serious off-roading potential, a Ford Performance cat-back exhaust, and 20-inch wheels with chunky 295/55-size Nitto Ridge Grappler tires. While RTR's mods aren't as extreme as what some other performance shops offer, since they're offered as dealer-installed upgrades, in most cases you keep the factory warranty. And the good news for fans on a budget is that RTR is selling many of the F-150 RTR's parts individually.